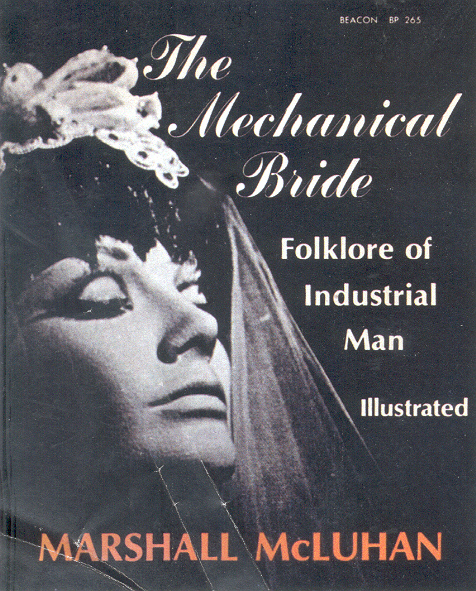 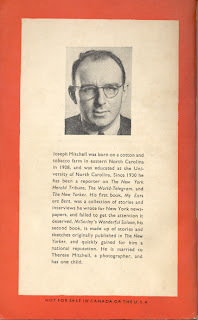 "The paperback itself has become a vast mosaic world in depth..."
What paperbacks might Marshall McLuhan have relaxed with while writing his first book, The Mechanical Bride, published in 1951? 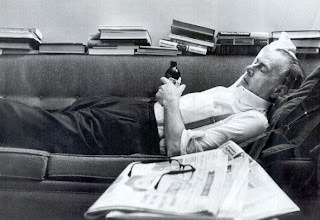 Did he have a beer at the end of a hard day? 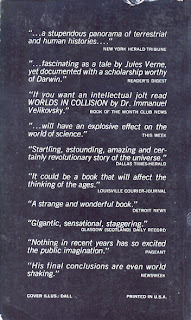 Here a few possible answers. 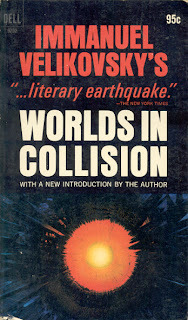 Immanuel Velikovsky's Worlds in Collision was published in April 1950 by New York's Macmillan. I can remember reading the Dell edition in the late 1960s. 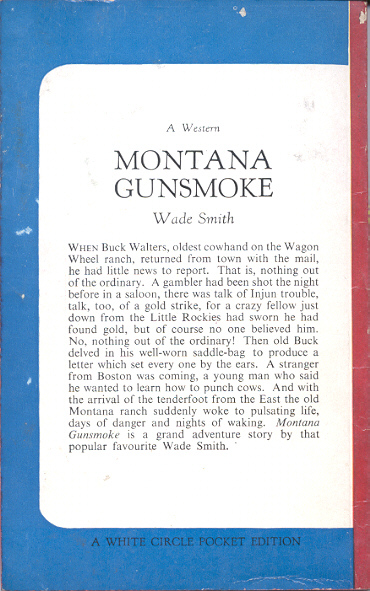 The copy below is the 10th printing from August 1972. 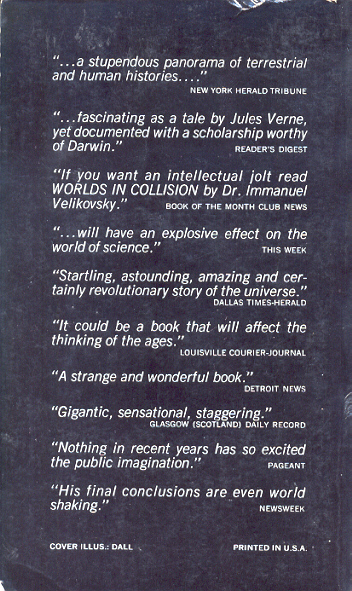 The first, not surprisingly, is May 1967, the Summer of Love. Velikovsky's anti-(science) establishment text fit right in. 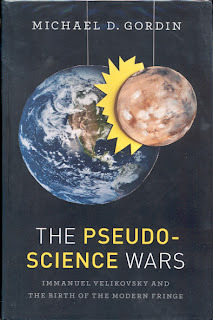 I've just read the newly published The Pseudoscience Wars (Chicago: University of Chicago Press) - highly recommend. 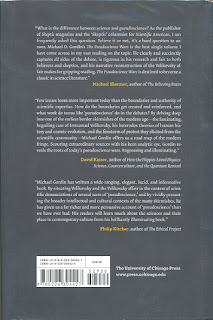 Fascinating and well written. 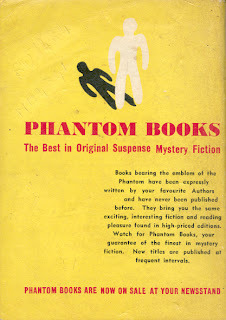 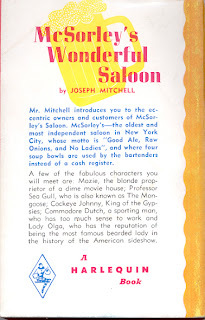 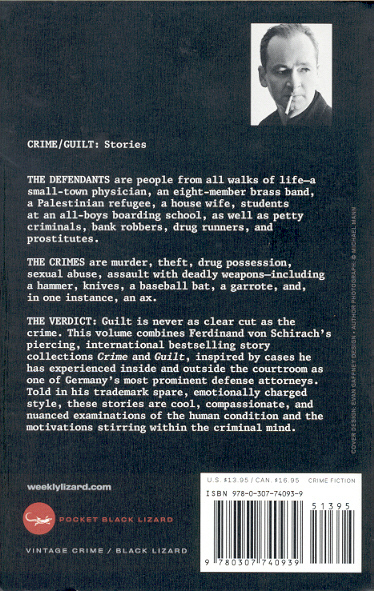 What other books might have been found in a bookstore or on a newsstand in April 1950? 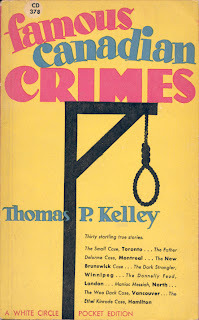 Here are three, the first two in Canada, the last in the US. 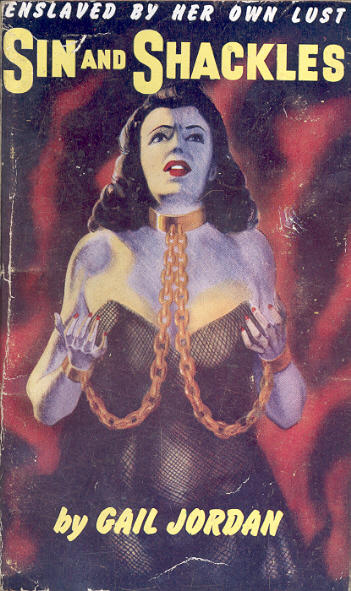 William Bogart's Hell on Friday was first published in 1941 (New York: Jonathan Swift). 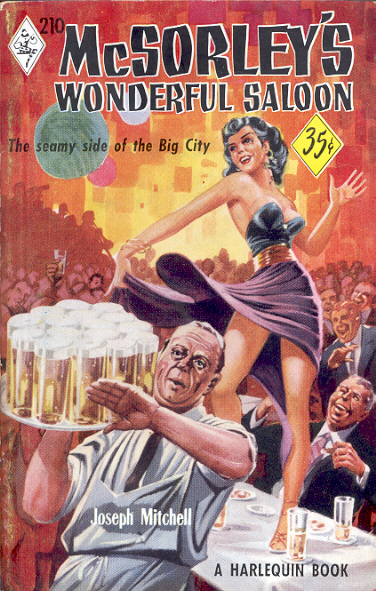 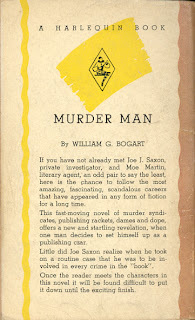 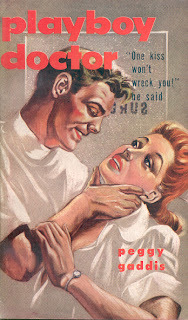 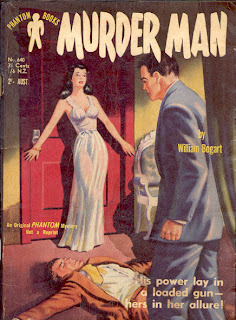 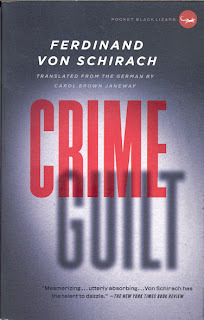 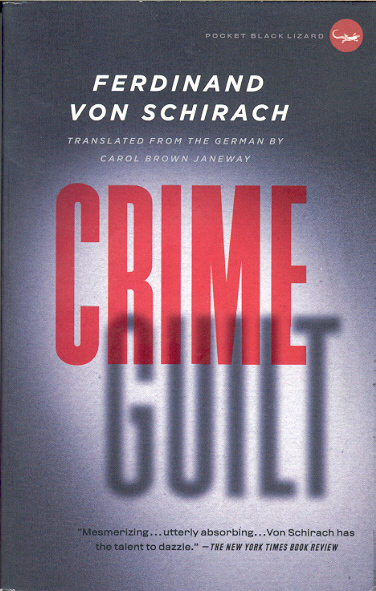 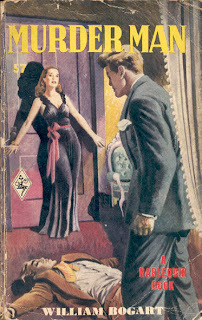 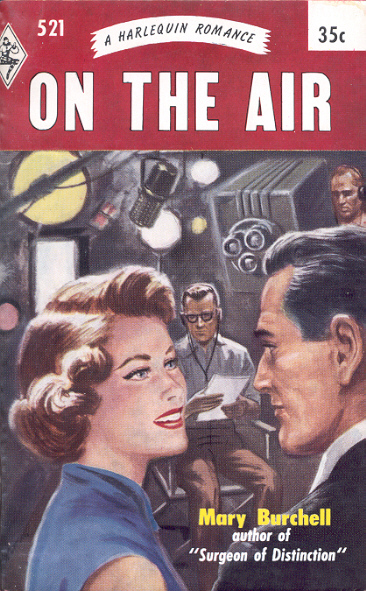 Then Winnipeg's Harlequin Books published its edition in 1950 with a new title Murder Man. 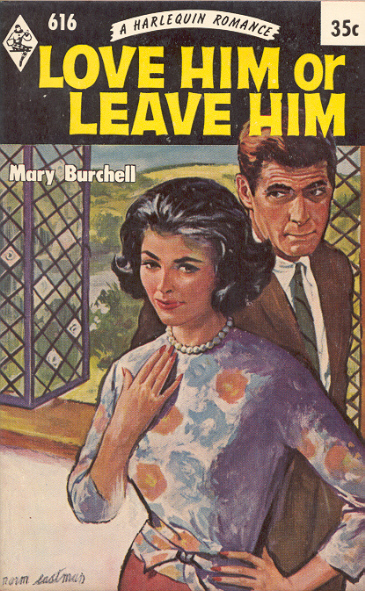 But you wouldn't have known that if you were living in Australia in 1955. The Original Novels Foundation proudly announces on the cover "An original PHANTOM Mystery | not a reprint". 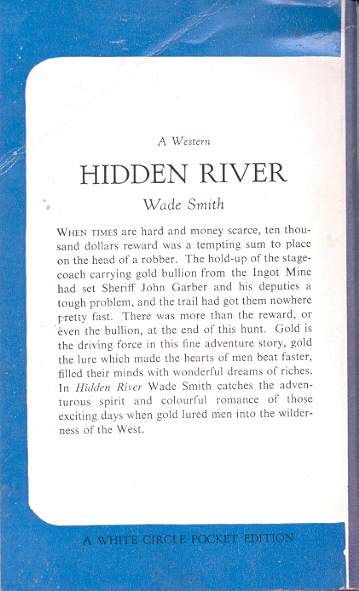 The copyright page states "THIS IS AN ORIGINAL STORY, | ESPECIALLY WRITTEN FOR | PHANTOM BOOKS". 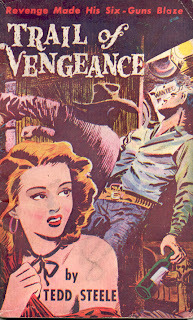 They even stole the artwork - for shame. 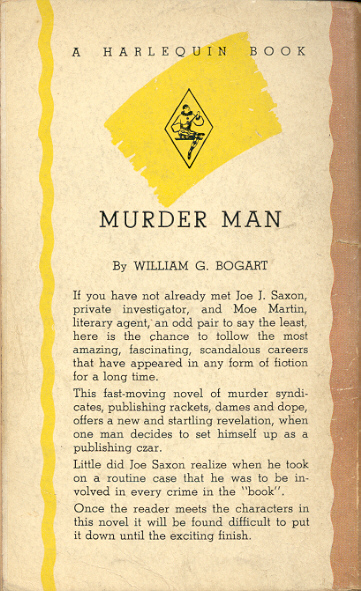 Between 1942 and 1952 Wm. 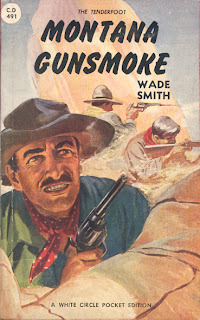 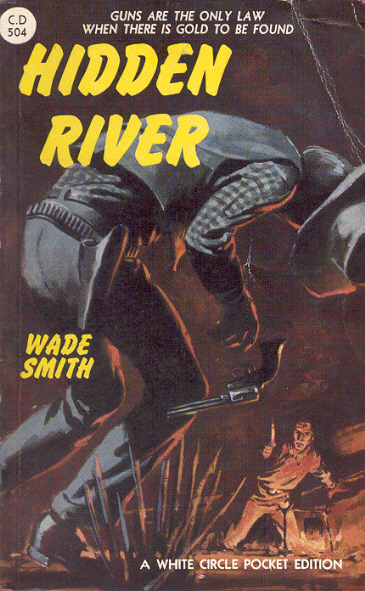 Collins Sons & Co. Canada Ltd published 43 westerns in their White Circle Pocket Library series, exactly 10% of the 429 titles in the series. 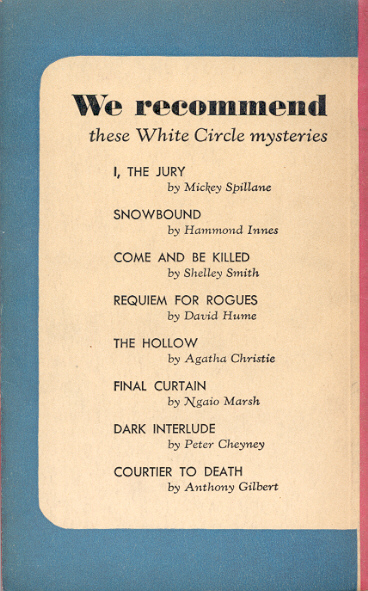 There were only nine authors with one, Charles Horace Snow, accounting for 31 titles under four pseudonyms. 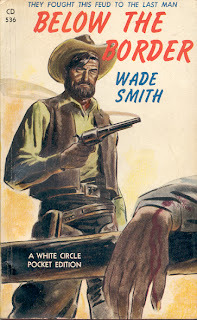 Here are Snow's last three White Circles under the Wade Smith pseudonym. 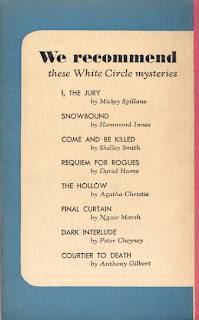 All were first published by the Scottish-British parent Wm. 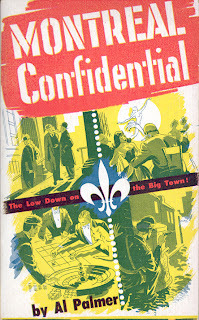 Collins Sons & Co.
Three more of our colourful Canadian Harlequins. 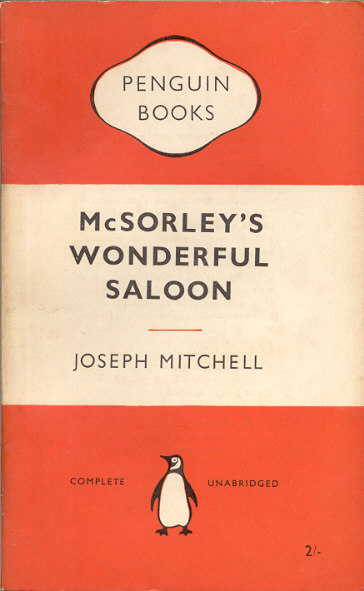 The first reddish orange, the second deep red and the third black. 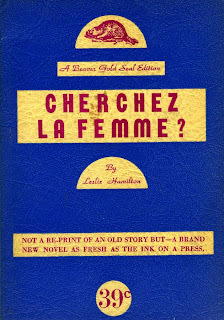 Two Cherchez la femme. 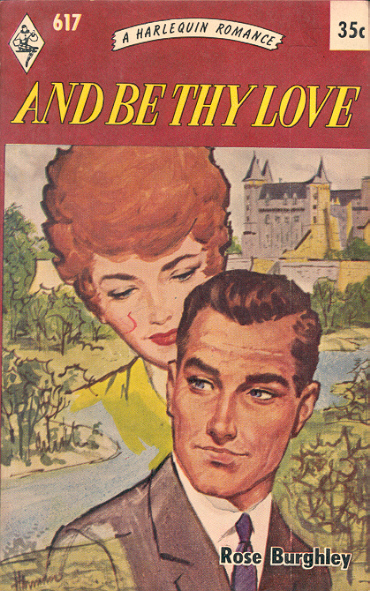 The first (with a "?") 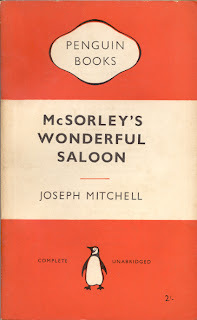 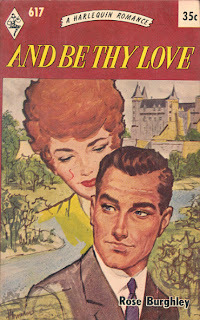 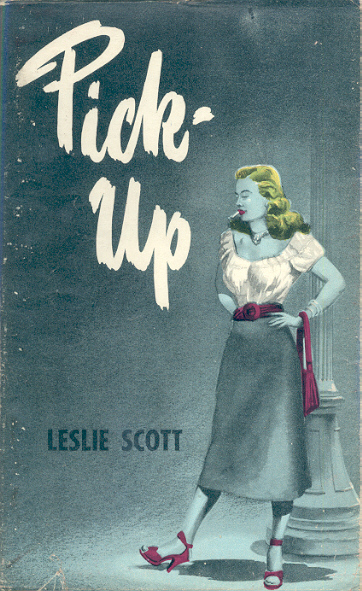 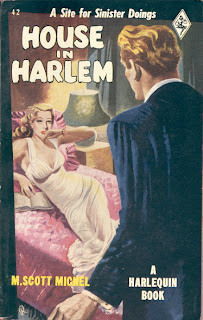 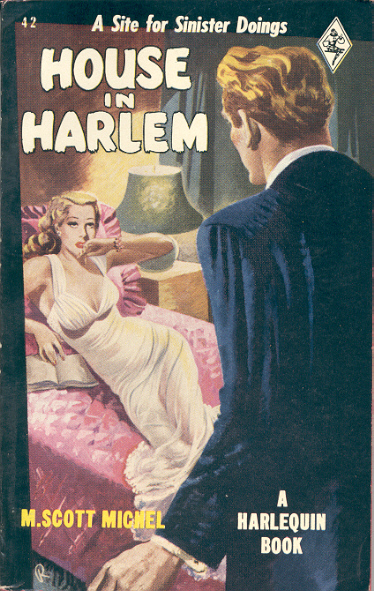 is a paperback original published by Hamilton's Beaver Publications in December 1941, the last of three books from that publisher. 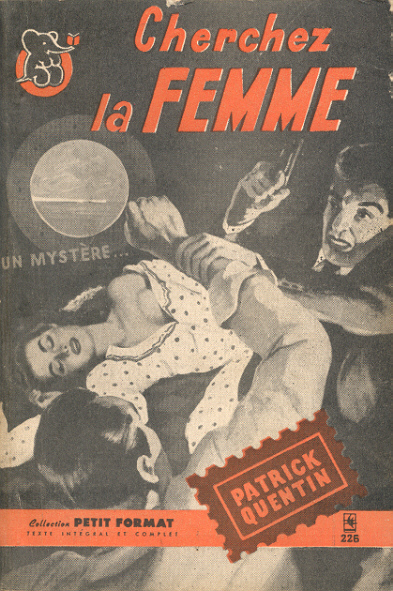 The second is one from the Collection Petit Format series by the Montreal publisher Les Editions Moderne. 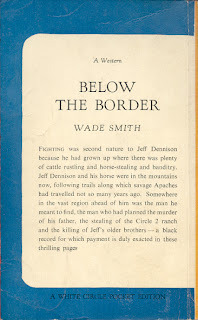 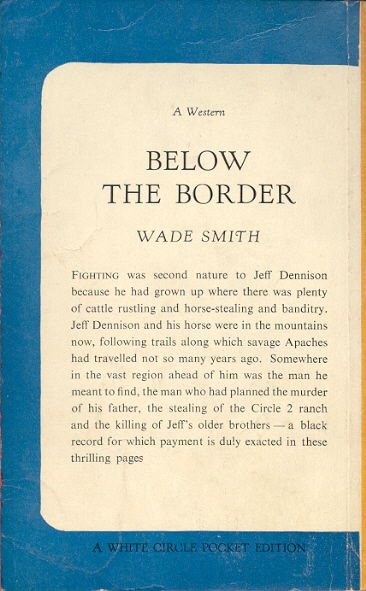 The English first, The Follower, was published in 1950 by Simon and Schuster.